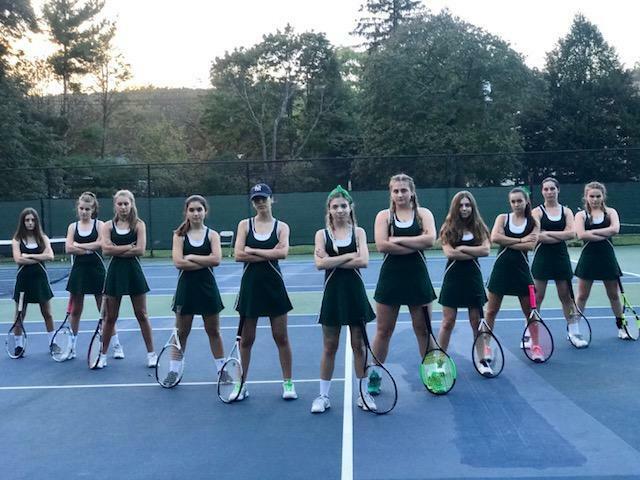 Notre Dame is a private Academy for girls and young women who want a safe, nurturing, educationally superior school where they can develop their academic and personal talents in a spiritually enriching Catholic environment. 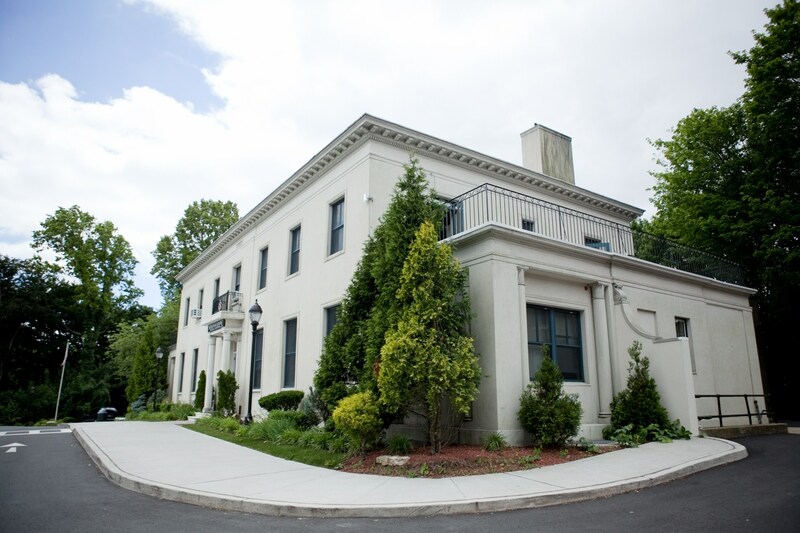 Notre Dame Academy was founded in 1903 by pioneering, independent, forward-looking women, the Sisters of the Congregation of Notre Dame. 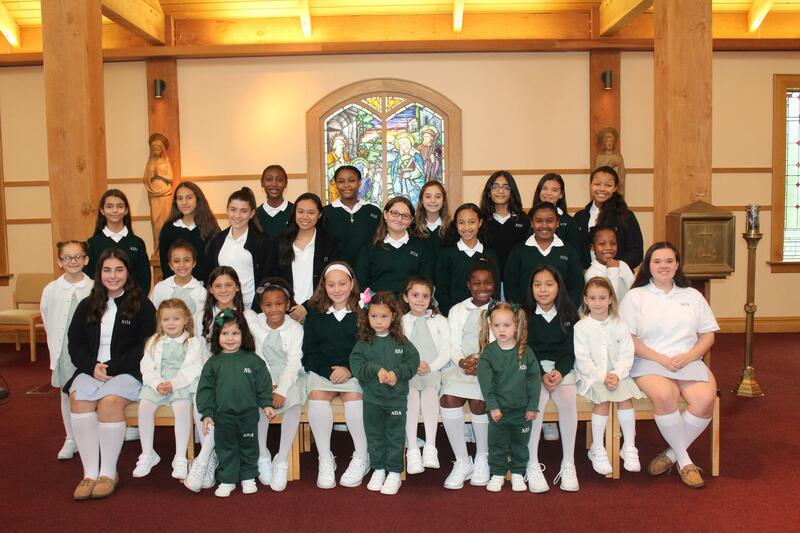 The sacred mission of Notre Dame is the education of girls and young women from Pre-K to Grade 12. We believe that our commitment to a tradition of liberating education creates the space where each student has every opportunity to maximize her potential, investigate and express her gifts, and where each teacher cultivates the best in each girl. 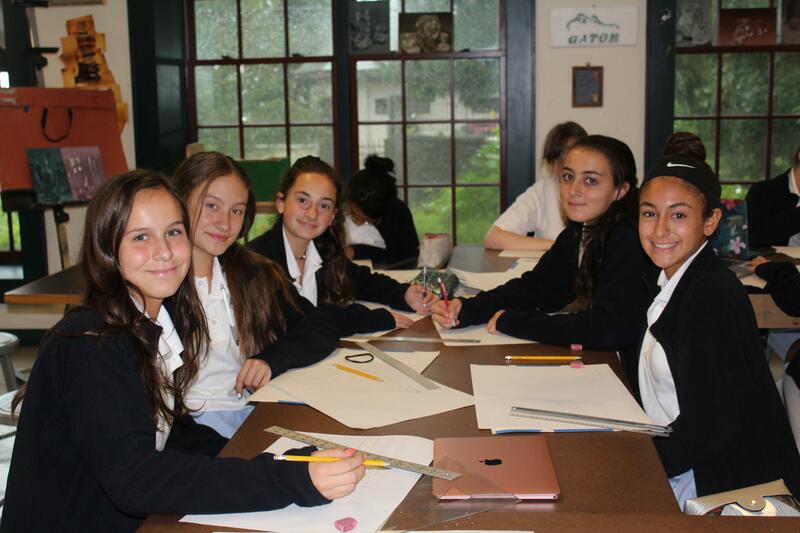 Unlike any other school in Staten Island, we have developed a culture based on Visitation Spirituality at the core of which is right relationships with God, others, and the Earth. We celebrate the uniqueness that each person brings to our campus. 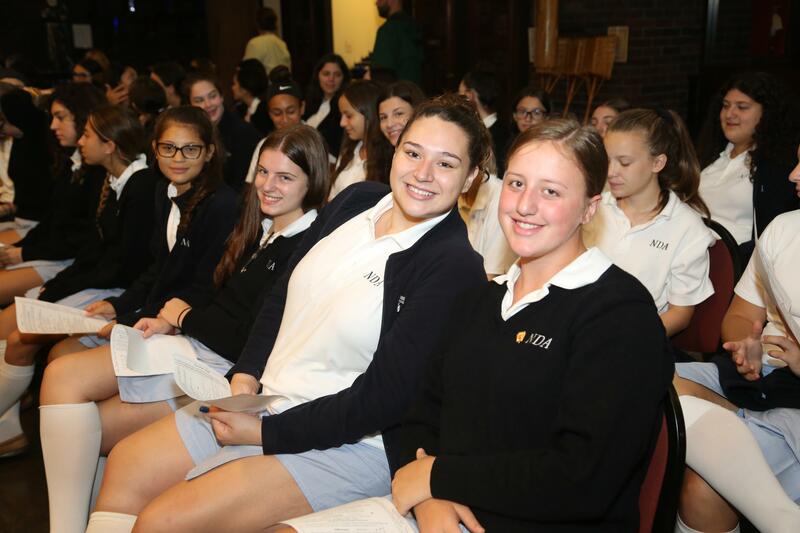 For 115 years, the Academy has provided a focused, rigorous educational environment, encouraging girls and young women to learn to their fullest capabilities, an achievement greater than their times and their societies sometimes thought possible. 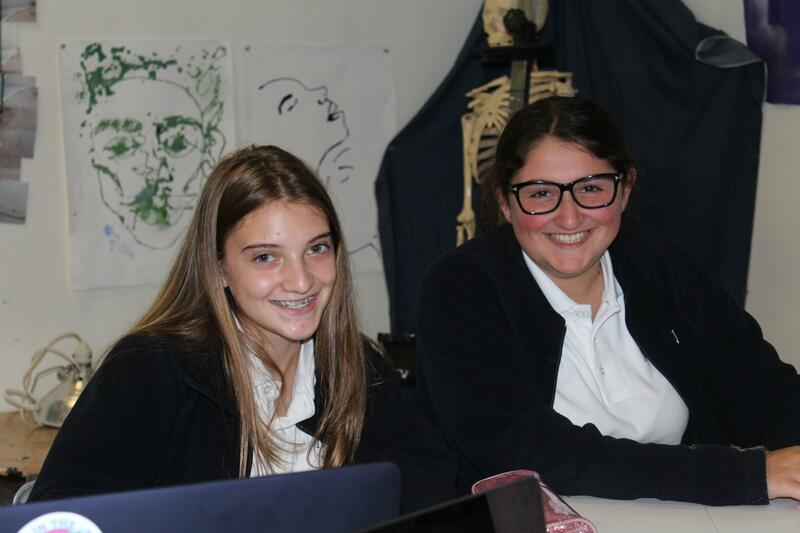 NDA provides the highest quality education where students meet academic, athletic, artistic and social challenges, gain confidence, and achieve success in a unique, personalized, and creative atmosphere. 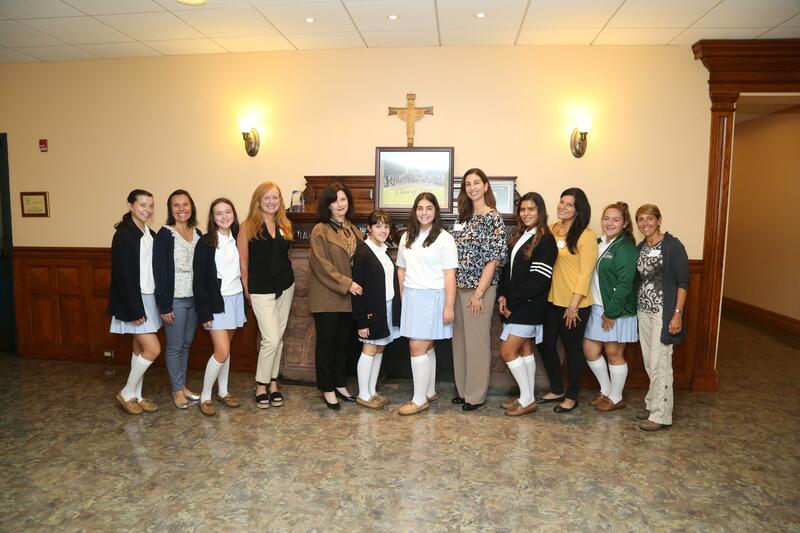 Our Catholic heritage provides each NDA girl, whether Catholic or not, with a comfortable environment for prayer, reflection, and service. 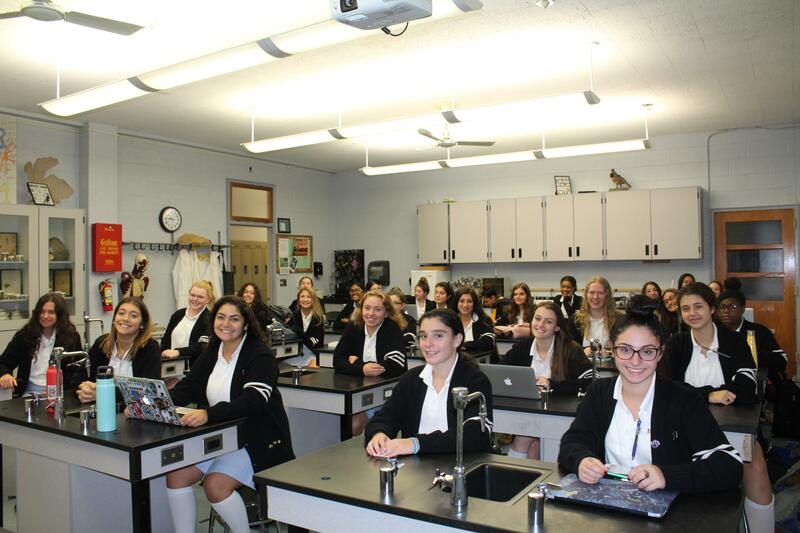 The dedicated and highly qualified faculty in each school takes the time to know each girl individually. They are committed to the belief that girls learn in unique ways that only an all girls’ school can nurture. Our beautiful 13 acre campus provides a setting that is safe, peaceful and inspiring. No website visit can compare with a live tour and meeting the real people who are Notre Dame Academy. Come and see for yourself!